The “Meet Your Mentor” Seminar. Theme – Ready for the Marketplace? 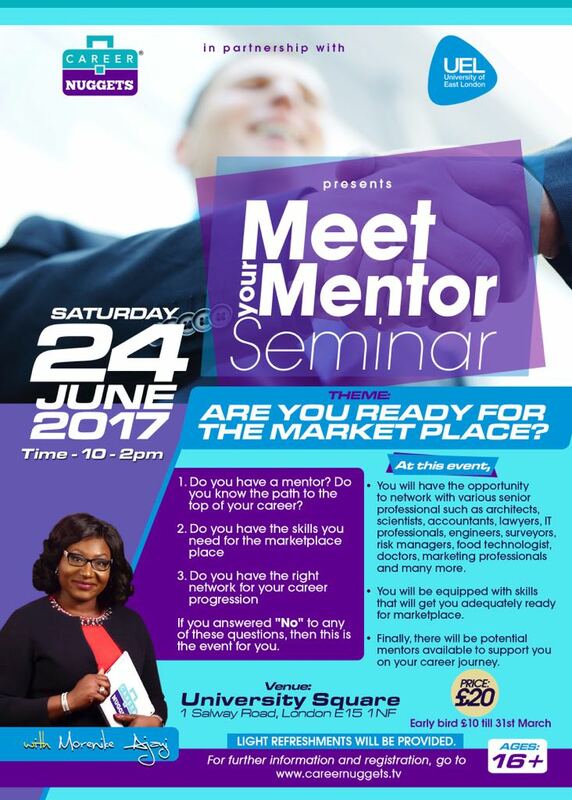 The “Meet Your Mentor” Seminar: A Career mentoring Seminar for Job Seekers, Recent Graduates and School leavers. Theme – Ready for the Marketplace. If you want to get to the top of your career, you need a mentor to guide you on the right path. Get equipped with the skills that will get you ready for the marketplace. Discover the right path to the top of your career? You will meet and mingle with various senior professionals from diverse backgrounds such as architects, scientists, teachers, accountants, lawyers, IT professionals, business analyst, surveyors, risk managers, food technologist, doctors, physiotherapist, marketing professionals and more. These potential mentors have volunteered their time and will be available to support you on your career journey. This article was posted in Events. 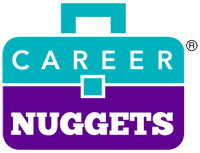 © 2015 Career Nuggets. All Rights Reserved.